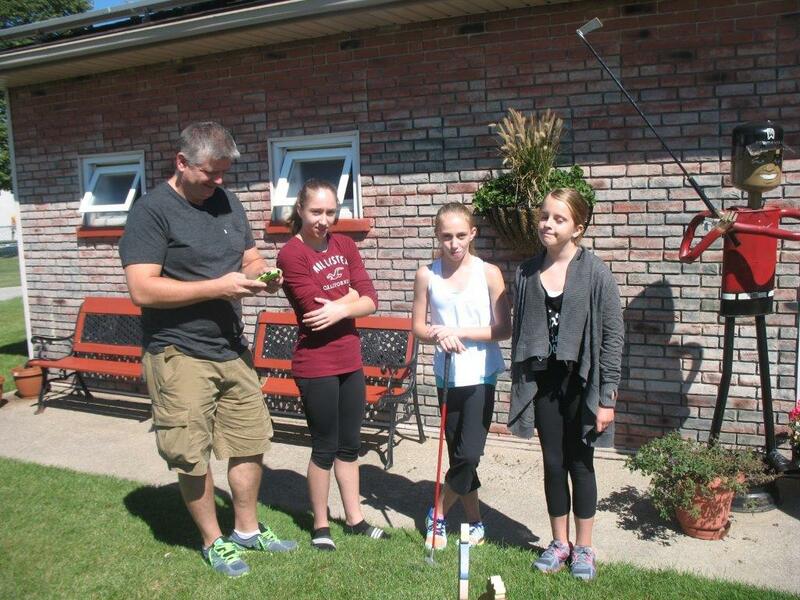 We recently held our second annual $5,000 One Putt Challenge. 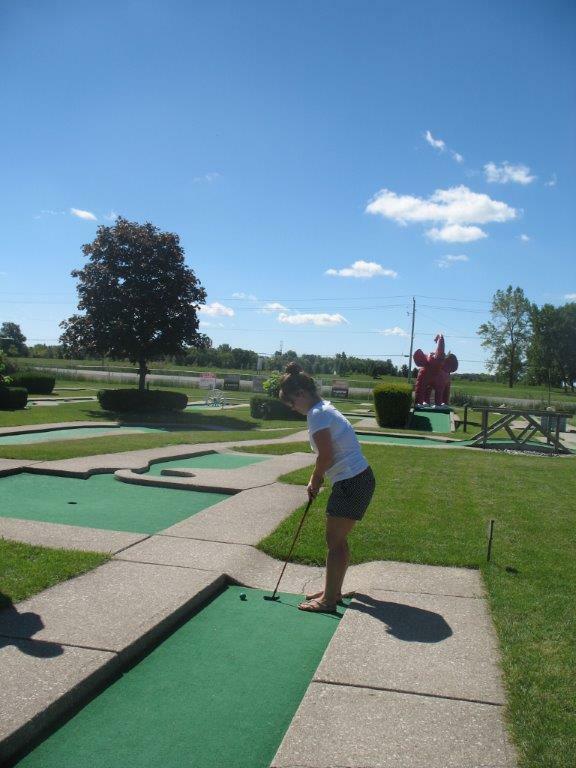 All $100 winners from the 19th Hole Bonus Game were invited to play for the chance to win big. 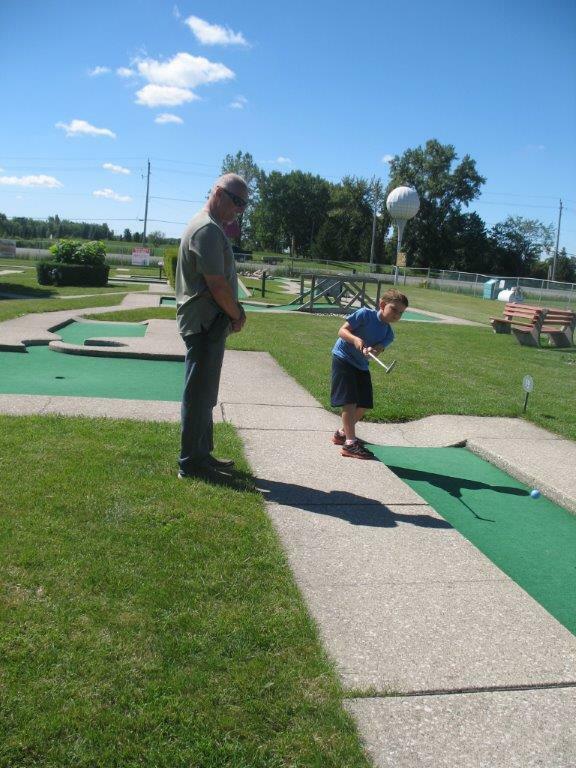 It was a great day, some close shots and lots of fun for everyone involved. Unfortunately, there was no big winner, but all participants did receive a few parting gifts for their participation. 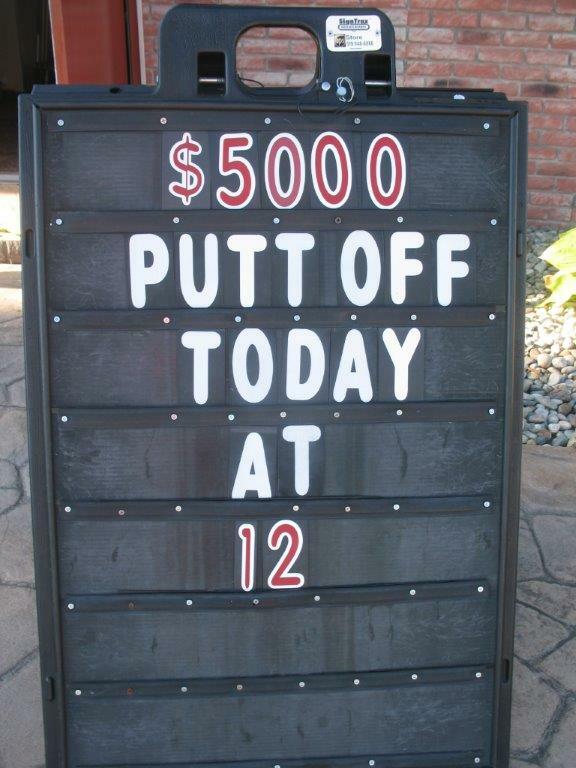 We look forward to next year’s $5,000 One Putt Challenge! 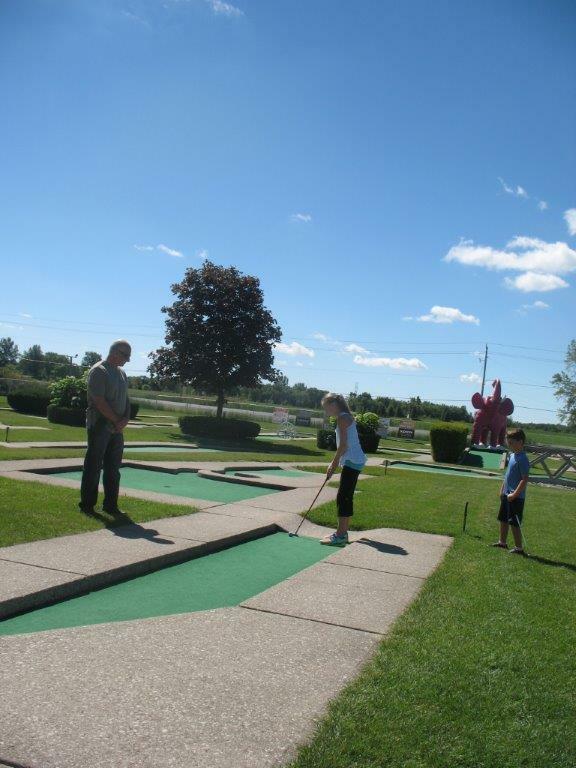 Categories Mini Golf Windsor - Essex Ontario•Tags $5000 One Putt Challenge, 2014 Golf Season, Mini Putt Windsor - Essex, Putt for dough! 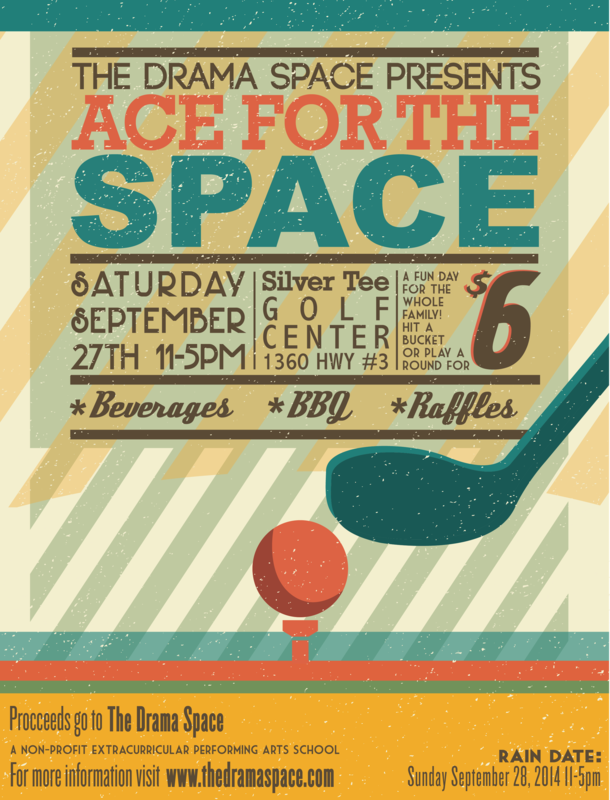 Saturday September 27th 11am – 5pm at Silver Tee Golf Centre. 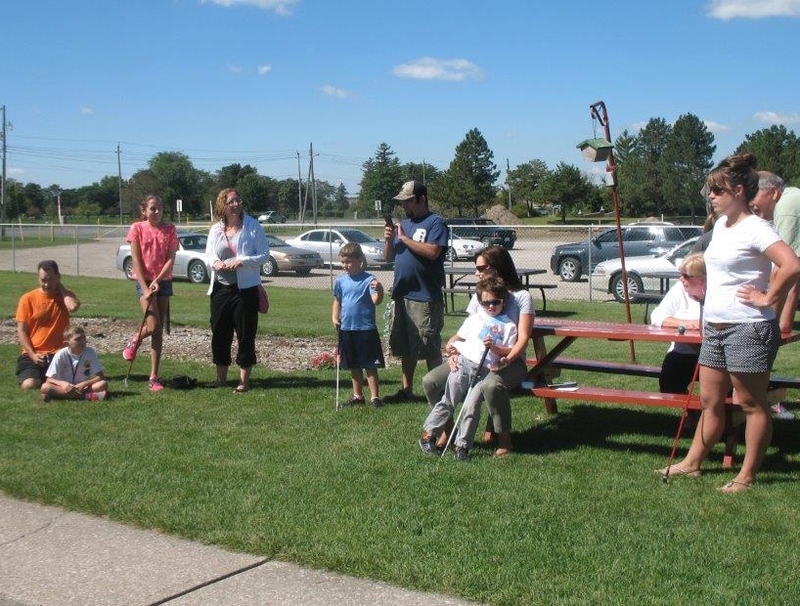 Bring out the family to support this non-profit extracurricular performing arts school – BBQ, Beverages, Raffles and more! 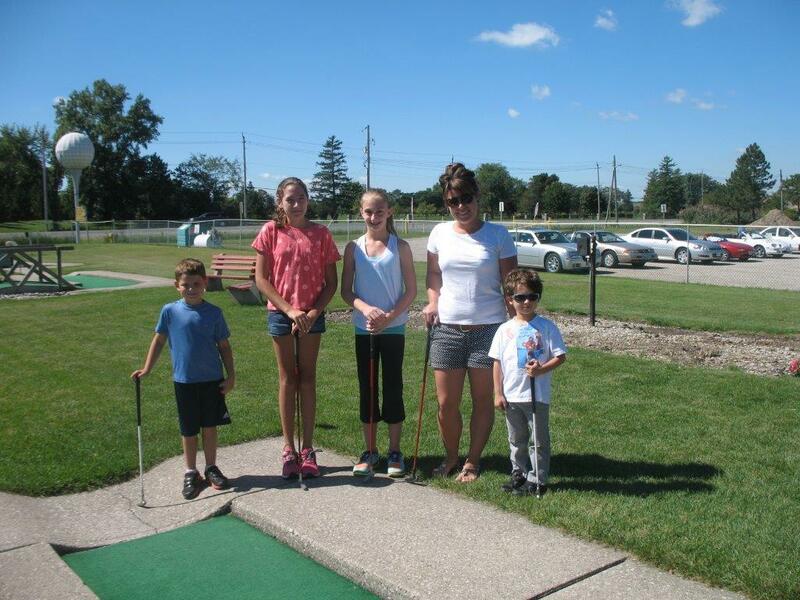 Silver Tee’s Junior Golfers – Good Luck! 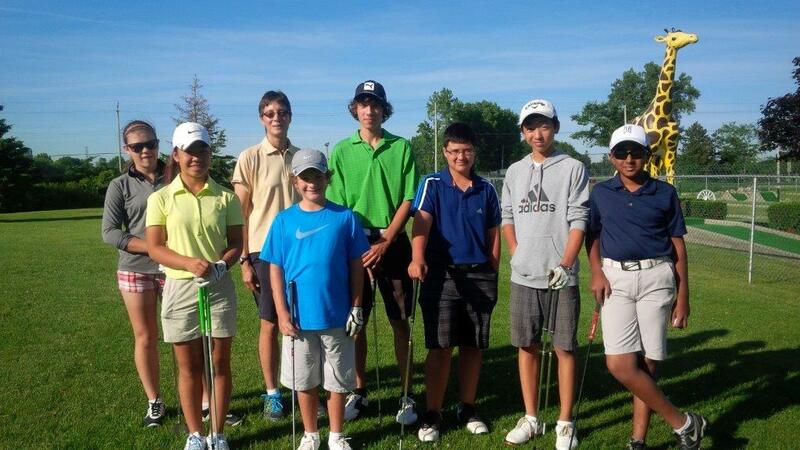 We’re now into tournament season for many of our Junior Golfers. 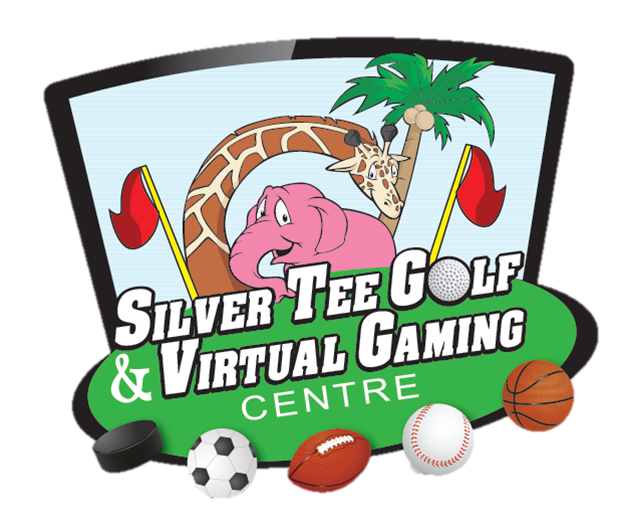 The management, staff and golf pros at Silver Tee Golf Centre would like to wish all our Junior Golfers participating in upcoming tournaments the best of luck! You can do it! We’re so proud to be a small part of your success! 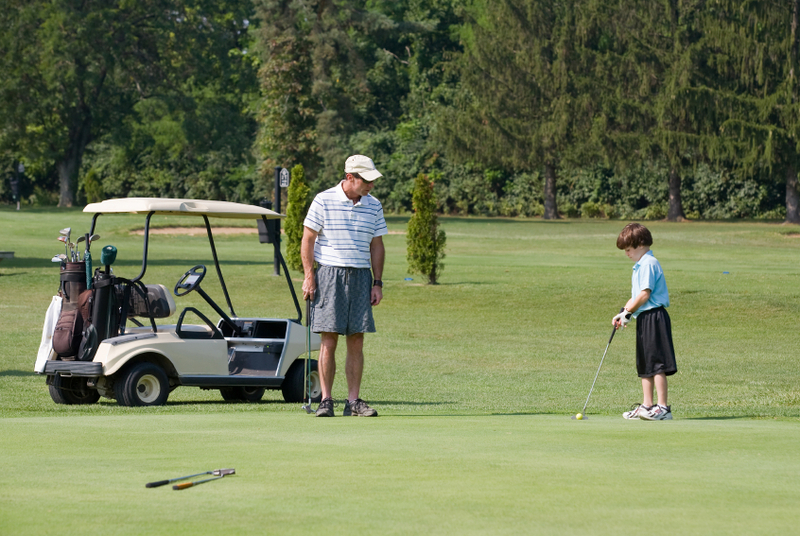 Did you know that golf is one of the few sports that parents can actually play with their children? It’s an activity and a bond that can last a lifetime. 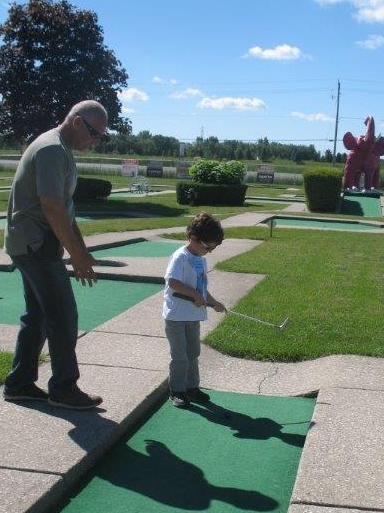 Now is the perfect time to involve your children in this wonderful sport. 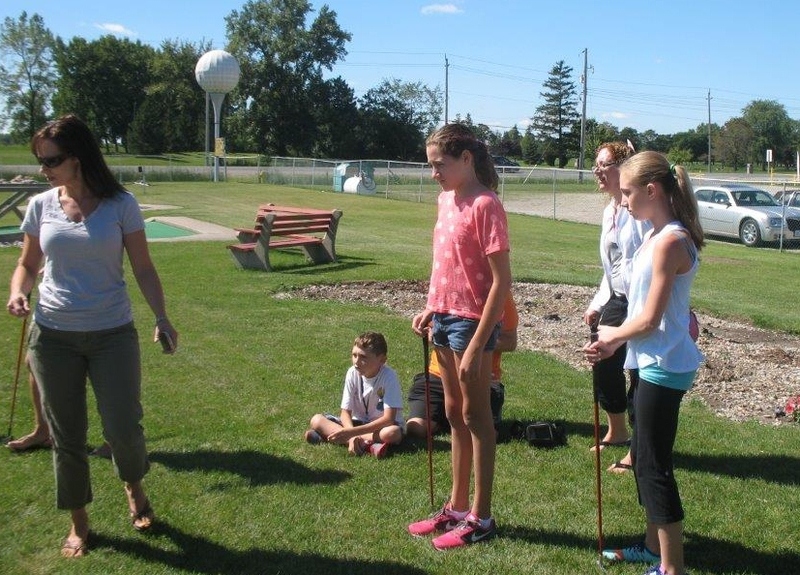 Our Junior Golf Clinics are a fun, affordable and pressure free way to learn the game of golf. 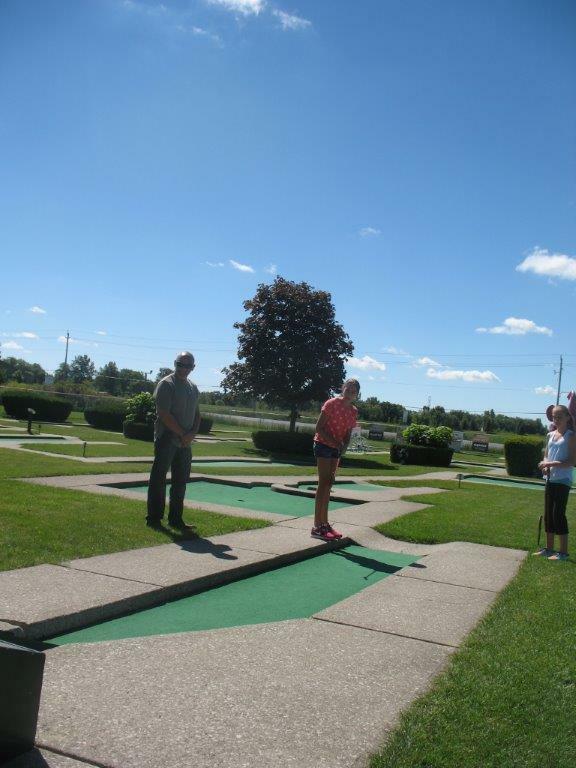 The cost is only$60 for 4 – 1 hour lessons and the range balls are included in the fee. 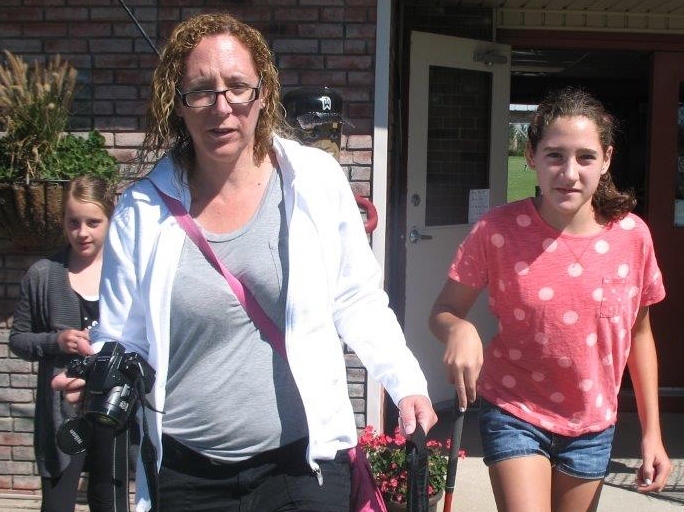 If your child doesn’t have clubs, let us and know and we’ll try to help you find a set. 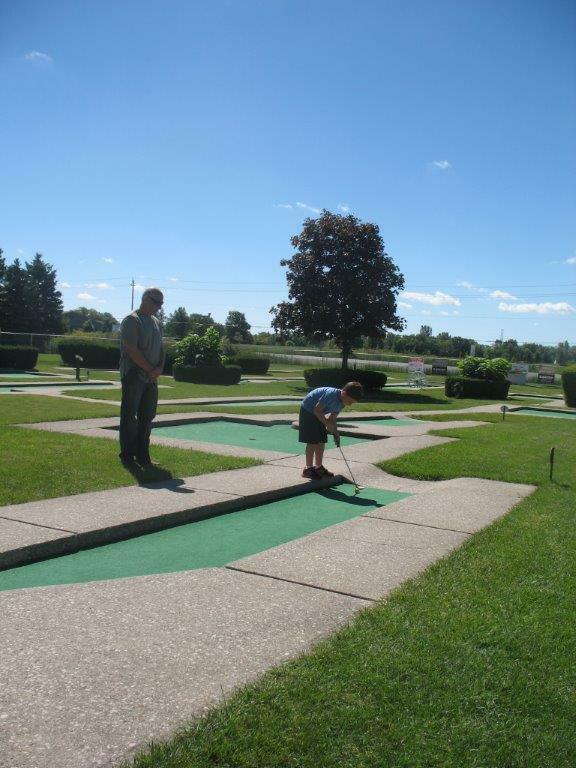 To reserve your child’s spot, please call our pro-shop at 519-966-4911 today. 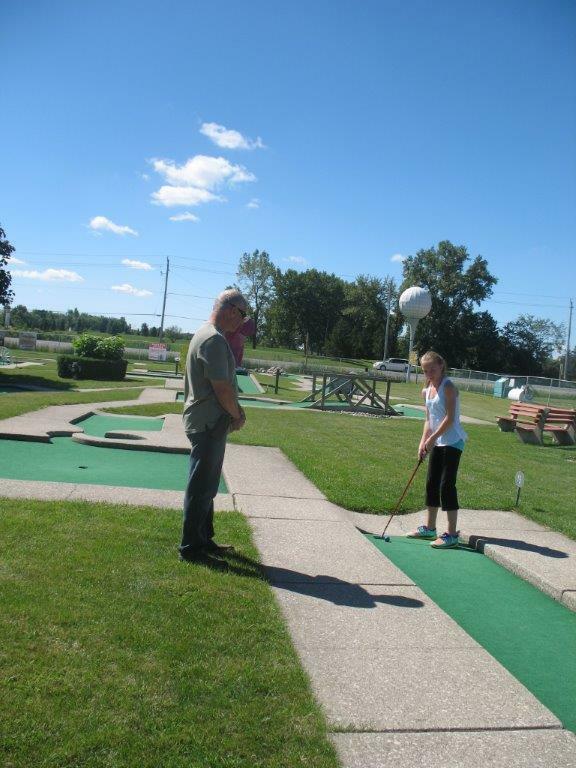 The cost is only $85 for 4 – 1 hour lessons and includes balls. 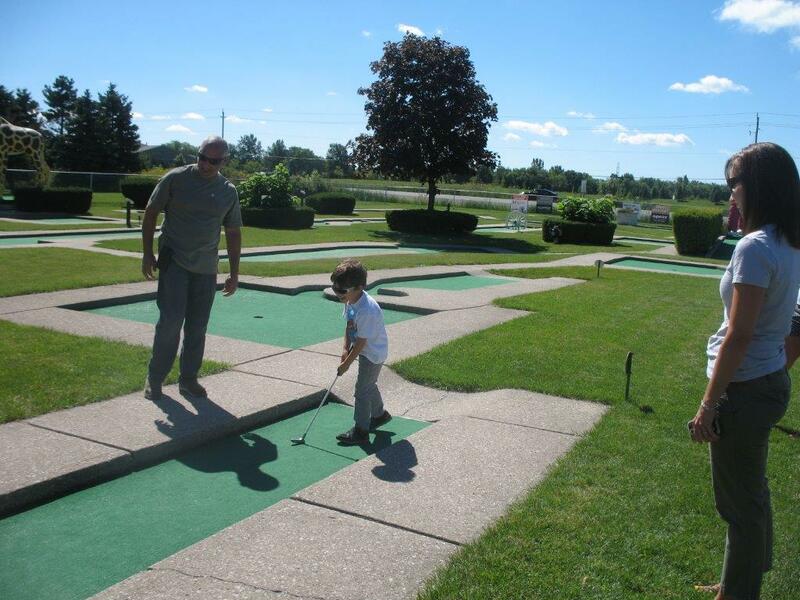 Please call us to reserve your spot or to inquire about private lessons – 519-966-4911. 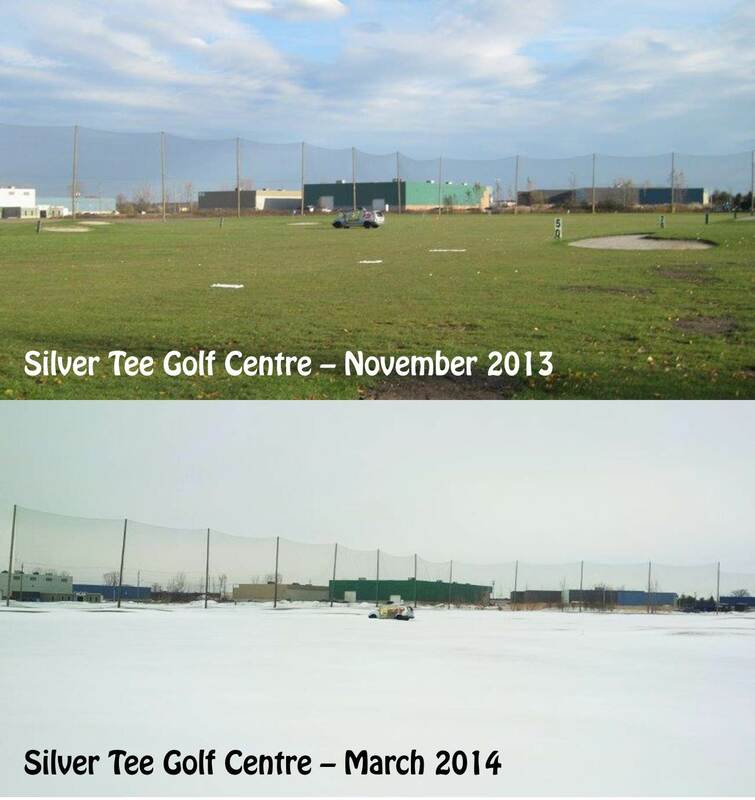 It’s been a long cold winter – and it’s lingering! We’re waiting to announce our opening date, but it’s dependent upon the weather forecast. We’ll keep you updated – and we hope to see you (and warmer weather) very soon!